Synchronicity seems to show up when you take action. 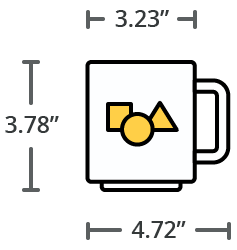 It feels like there are little coincidences out there, looking for you. But until you move, they can't see you. Whatever your mission in life, start. 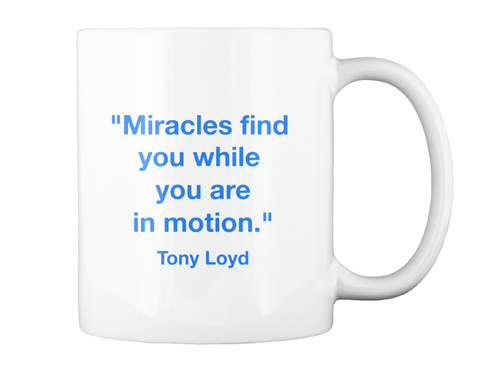 Miracles find you while you are in motion. 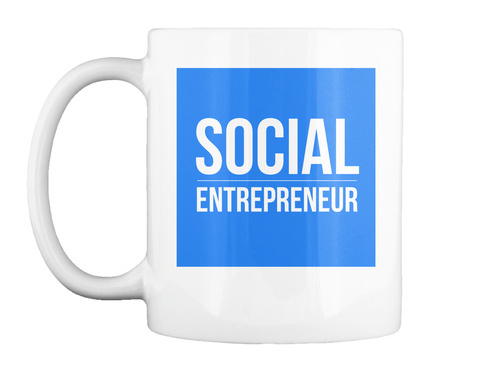 Every mug sold supports the Social Entrepreneur podcast.